Stop by, call, email or send us a message on Facebook! However you like to communicate, we would love to hear from you! 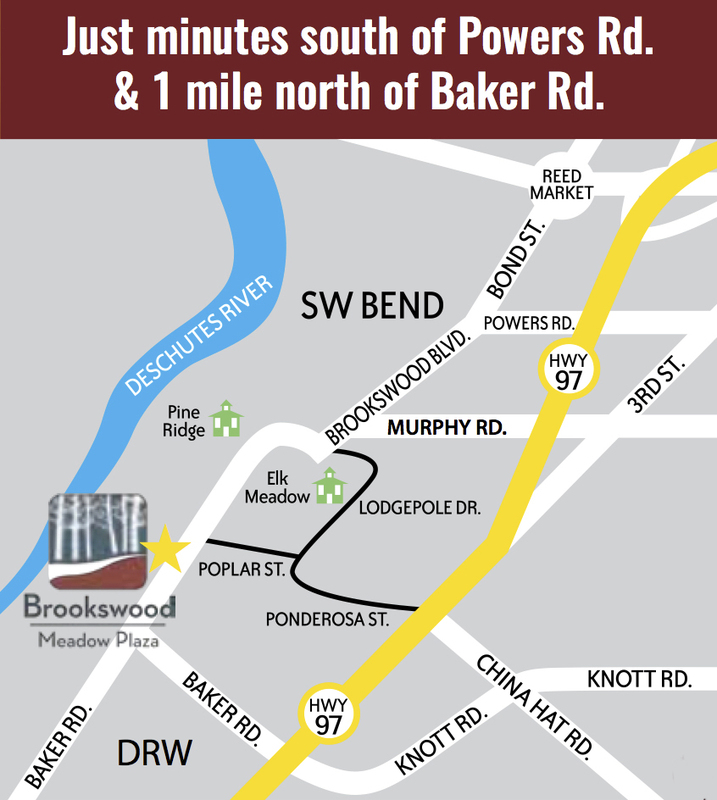 Click HERE or on the map below to find us in beautiful Southwest Bend.